Very interesting article, thank you. 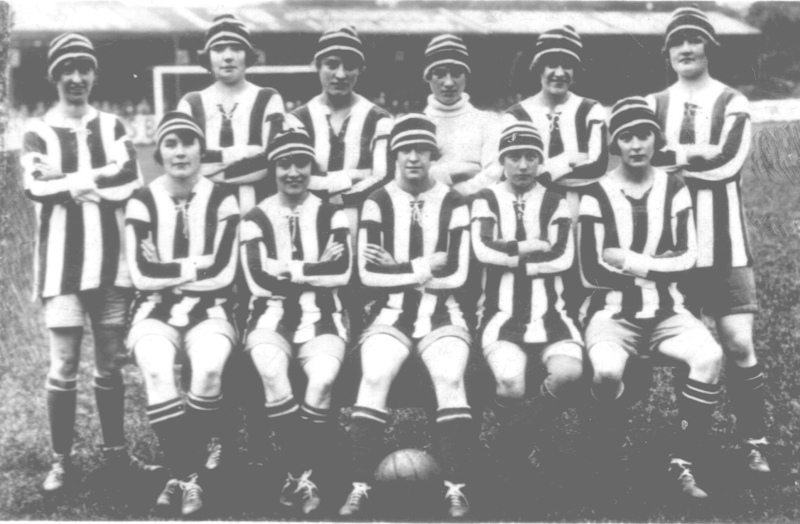 I’ve read of the match against the Wrexham Powell’s Munitiion Factory girl’s team, December 1917, which raised a considerable sum of money for the Wrexham War hospitals. There’s no write-up of the match itself – do you have any info about it in Aintree’s records?